The Nebraska Health Care Foundation helps to ensure there are an adequate number of trained professionals to care for Nebraska’s nursing home and assisted living residents. Nebraska’s nursing and assisted living facilities. These scholarships support the long-term care workforce and ensure high-quality health care services are available to all Nebraskans. The Foundation’s scholarships are funded by a variety of fundraisers throughout the year, including the NHCF Golf Tournament. 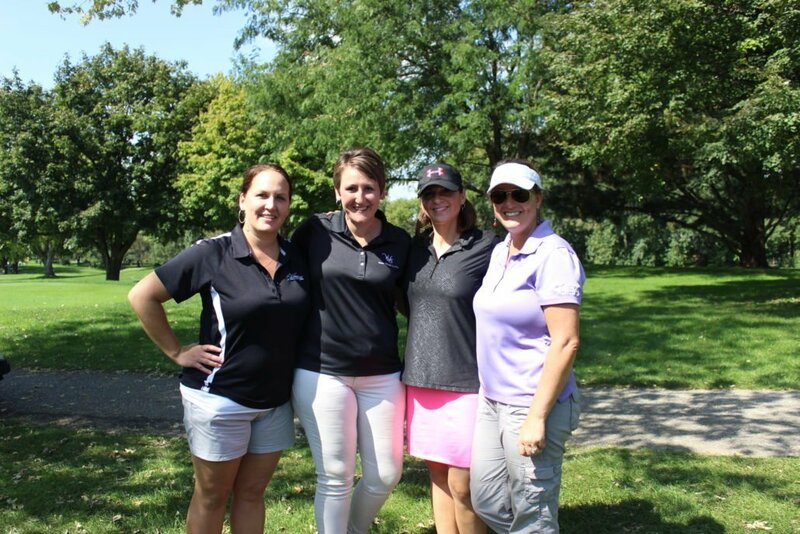 Last year, the Foundation raised over $23,000 from the golf outing. Because of these substantial funds raised, NHCF was able to offer new scholarship opportunities for 2018, ultimately helping more individuals achieve their educational goals. To support NHCF’s scholarship program, join us for the the 2018 Nebraska Health Care Foundation Golf Tournament on Monday, Sept. 17, 2018, at NuMark Golf Course in Lincoln! 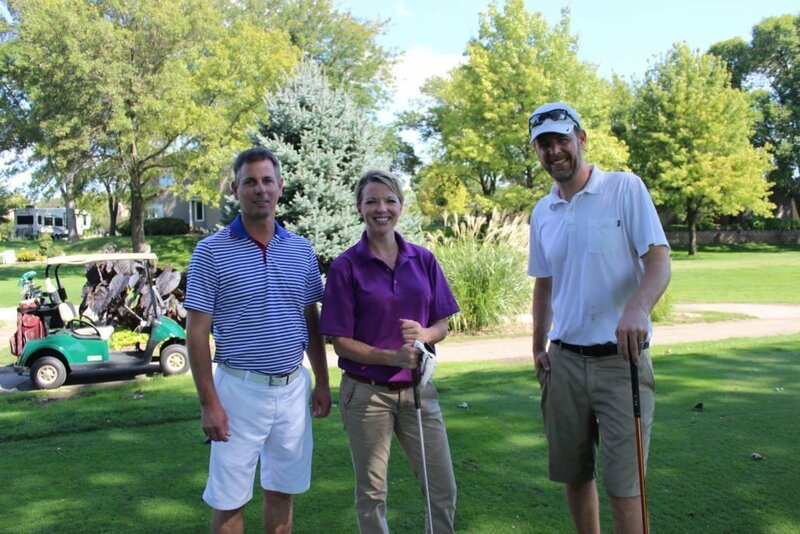 For questions about the golf tournament, contact McKenzie Ferguson at McKenzieF@nehca.org or 402-435-3551. Join the Nebraska Health Care Foundation for a day of golf while supporting scholarships for long-term care! The tournament is played in groups of four. Individual players will be placed with a team. Mulligans are available for purchase while registering online or during check-in at the tournament. Raffle tickets will also be available for purchase during check-in at the tournament; tickets are $1 each. You’ll be entered in a drawing to win a variety of exciting prizes from generous donors! Raffle winners will be announced during the awards dinner immediately following the tournament. If you would like to donate a raffle prize, contact McKenzie Ferguson at McKenzieF@nehca.org or 402-435-3551. 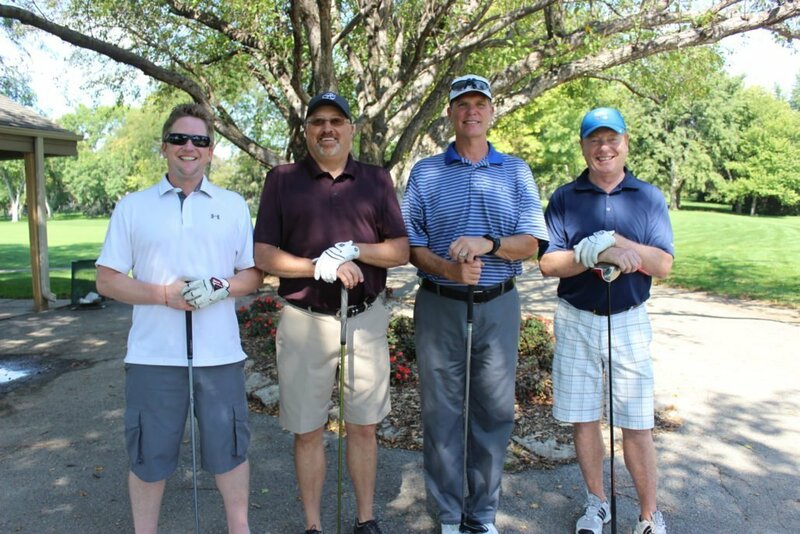 Support the Nebraska Health Care Foundation while promoting your company through a tournament sponsorship. Single sponsor. Receive signage and recognition as the sponsor of the awards dinner. Single sponsor. Receive company name/logo on lunch boxes. The sponsor may provide a company representative to help distribute lunches to players. Single sponsor. Receive signage and recognition as the sponsor of the flight prizes, which are awarded to first, second, and third place teams in the men’s, women’s, and co-ed divisions. Single sponsor. Receive your company logo on tournament polos worn by volunteers and staff during the golf tournament. Multiple sponsors. Receive signage on the beverage cart and your company name/logo on drink tickets. Each player receives two drink tickets. Multiple sponsors. Receive signage and recognition as a sponsor of the putting contest. Multiple sponsors. Receive signage at the hole. Sponsors may provide a company representative for the hole. 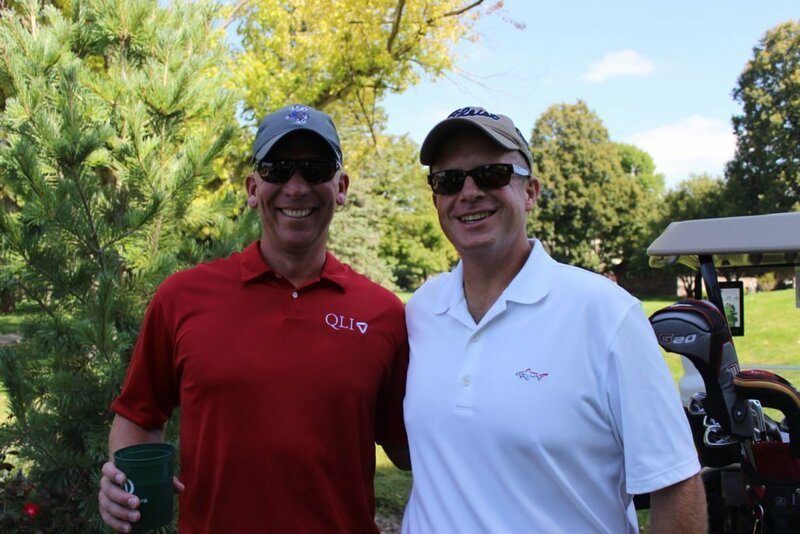 Volunteering is another great way to be involved with the golf outing! All volunteers will receive a polo to be worn during the tournament and the complimentary tournament lunch. The deadline to sign up to volunteer is August 27. April Johnston, Saint Joseph’s Villa, Inc.